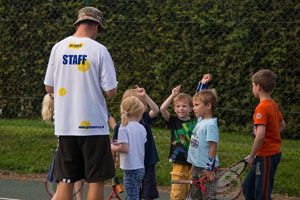 Whether its learning to play for the first time, trying to improve your game or find an alternative to the gym for fitness we cover all aspects of Tennis coaching for Adults and Children. 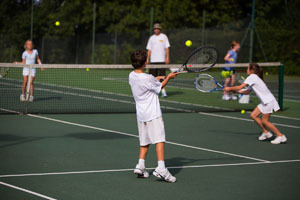 Our unique fun method of coaching has established our tennis courses in the Surrey/Hampshire and West Sussex borders area. Have a look through the website and get in touch if you would like to find out more! Go Tennis is an LTA Tennismark Club. 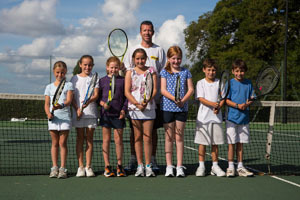 Take a look at our term time coaching: Junior Coaching. Adult Coaching. New exciting drills and games for 2019! We have been expanding our games and drills through numerous courses over the winter.